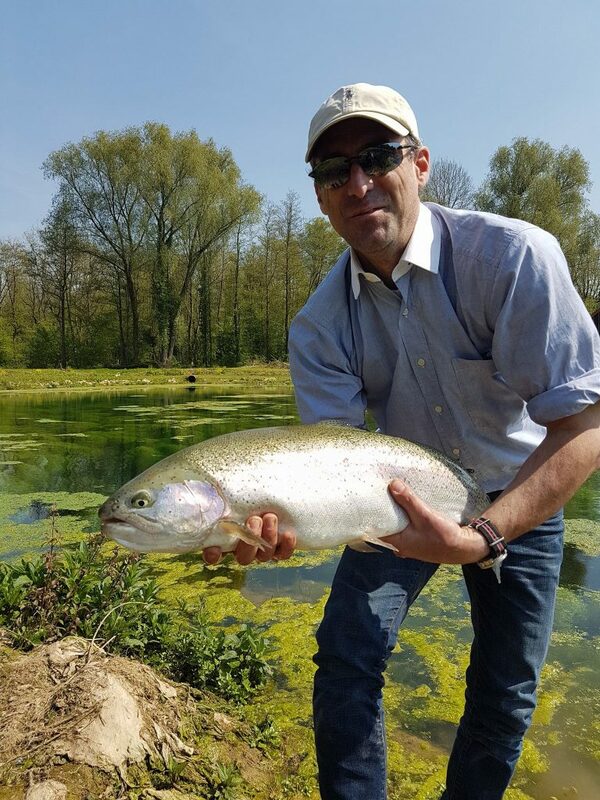 The only lake dedicated to fly fishing in Northern France. Only 50 minutes from Lille and 75 minutes from Calais, La Cascade is ideal for a weekend or a midweek break in the beautiful and peaceful French countryside. Strictly single fly only. No droppers or boobies.